Communities across Africa are galvanizing around a new campaign trying to ensure efforts to fight hunger are part of the climate conversation. Vicky Rateau is the GROW Campaign Manager at Oxfam America. It’s World Food Day, a day celebrated every year around the world on the 16th of October. It is often used as a moment by organizations concerned with food security to educate and inspire action. In the US, the fall brings images of cornucopias and holiday feasts. The season of giving also invokes empathy to share food with the tens of millions who go hungry every day. And we keep pounding the pavement for supporters to push Congress to Feed the Future and invest in climate resilience. But what is happening around the world? This World Food Day is a galvanizing moment for many groups that care about hunger and food security. Soon after the Sustainable Development Goals were agreed upon at the United Nations and a month before climate negotiations, campaigns elsewhere are using today to link the fights against hunger and poverty to climate change. That is because the wins in the fight to get to zero hunger cannot be sustained unless we tackle climate change. One such campaign is taking shape across 21 countries in Africa, in 8 languages: Women.Food.Climate. 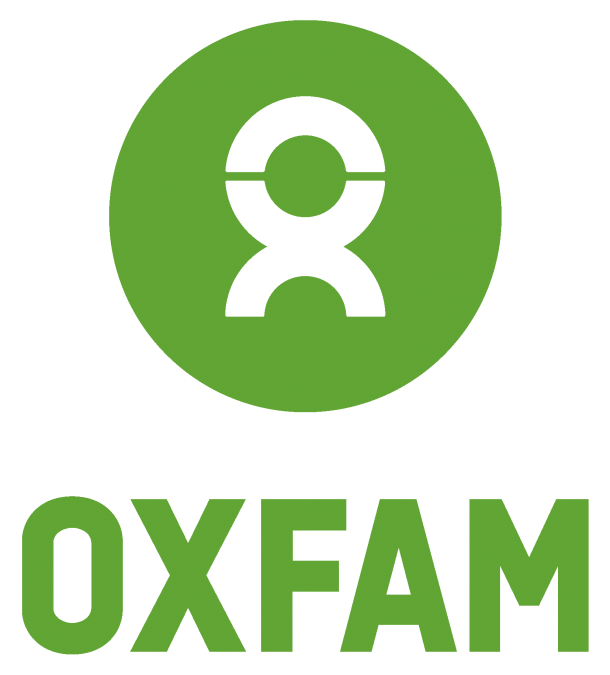 Started by organizations that are close to the communities dealing with the effects of hunger and climate change, together with Oxfam, the campaign calls on African governments to take a stand for frontline communities and lead the fight to protect the people whose lives and livelihoods are most at risk – with an explicit focus on women. The campaign has launched a video to raise awareness, and with 700,000 views already, it seems to be doing a pretty good job. The campaign is an incredibly important one as we celebrate, evaluate, and look to reform food systems today, for the better. Climate change is undermining the ability of African nations to feed themselves. Women smallholder producers are on the frontlines of dealing with impacts, but are rarely the first to receive resources to do so. To date, 146 countries have made commitments to cut their emissions, but climate finance commitments are falling short of ensuring we are also building the resilience of communities around the world to deal with the coming reality. This will be a key issue at the upcoming Paris climate negotiations in late November. And it is campaigns such as this one that call on leaders address this issue that can help fill the void. 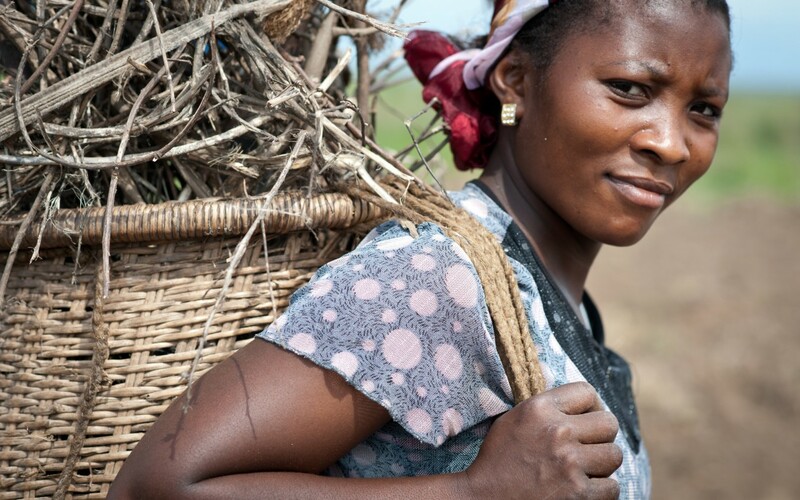 Financing women farmers: Are we doing enough?